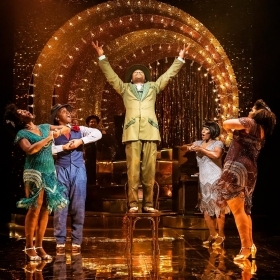 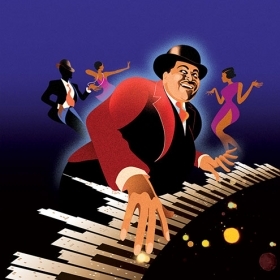 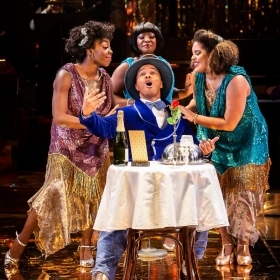 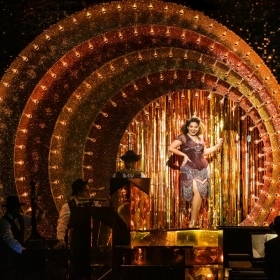 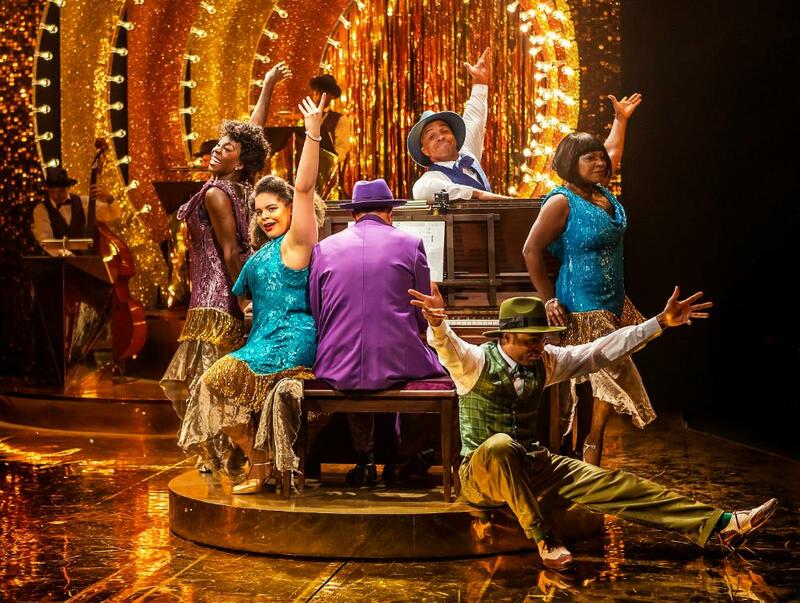 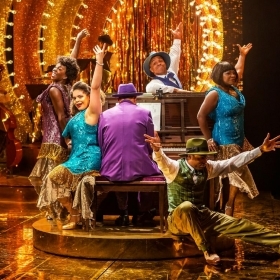 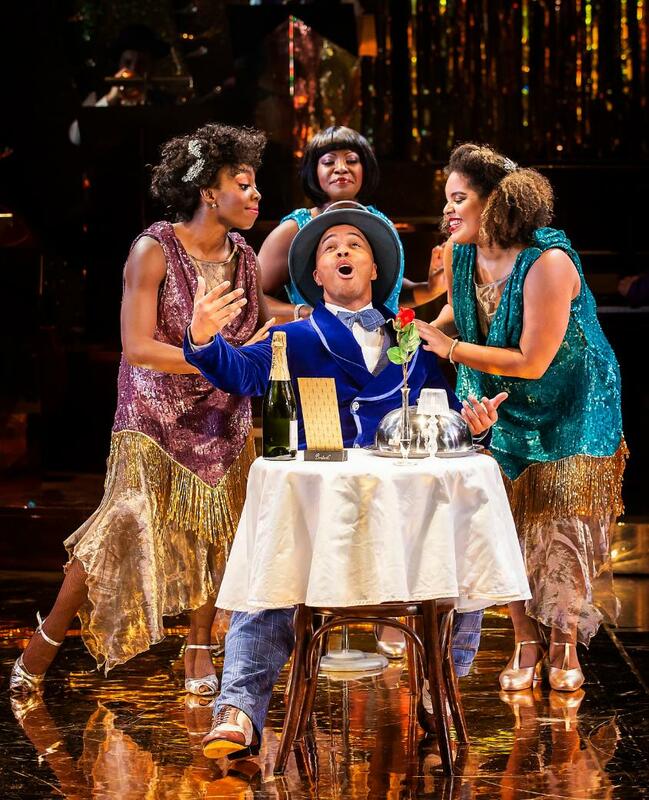 Celebrating the legendary jazz musician Fats Waller and his energetic, exuberant and effervescent music, Ain’t Misbehavin’ steps back into the 1920’s and the raunchy nightclubs of Manhattan. 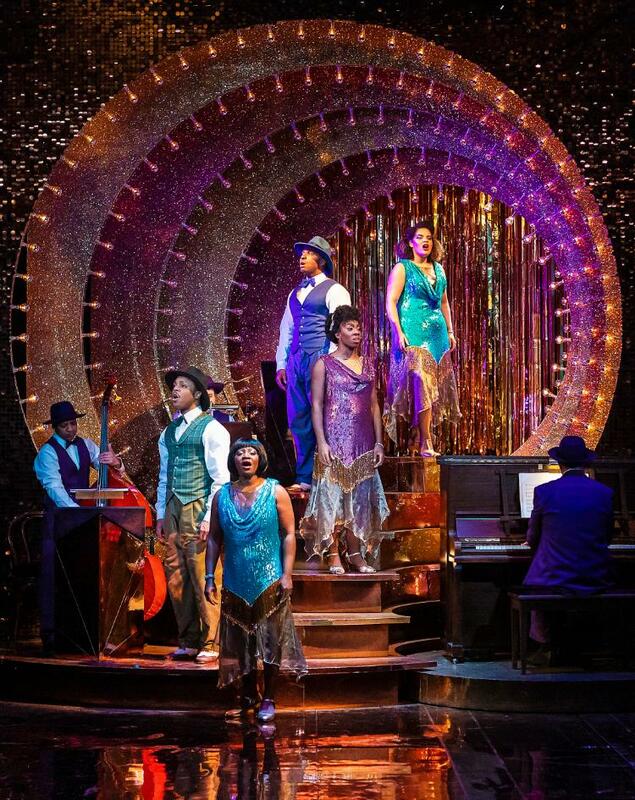 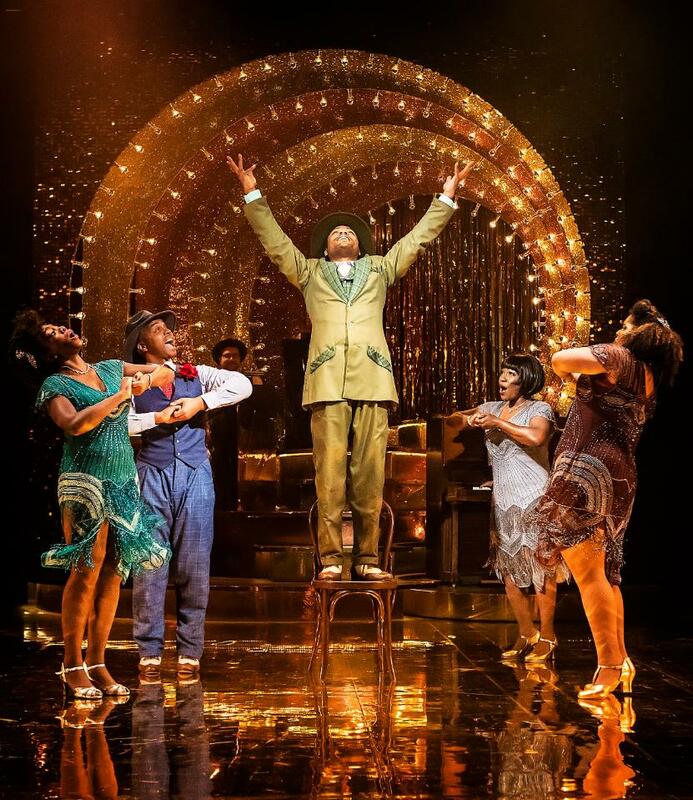 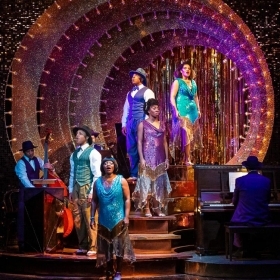 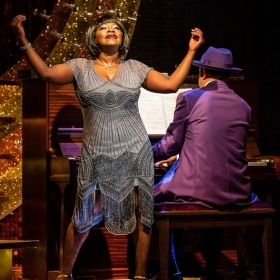 Join an extraordinary group of performers on a journey through a defining period of American musical history, the Harlem Renaissance – where musicians were free to experiment with new styles, and joints were jumpin’ with talented dancers, singers and instrumentalists jamming to a new beat known as swing. 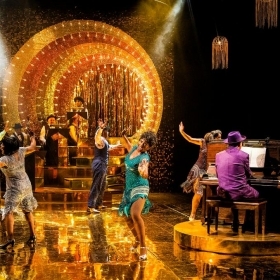 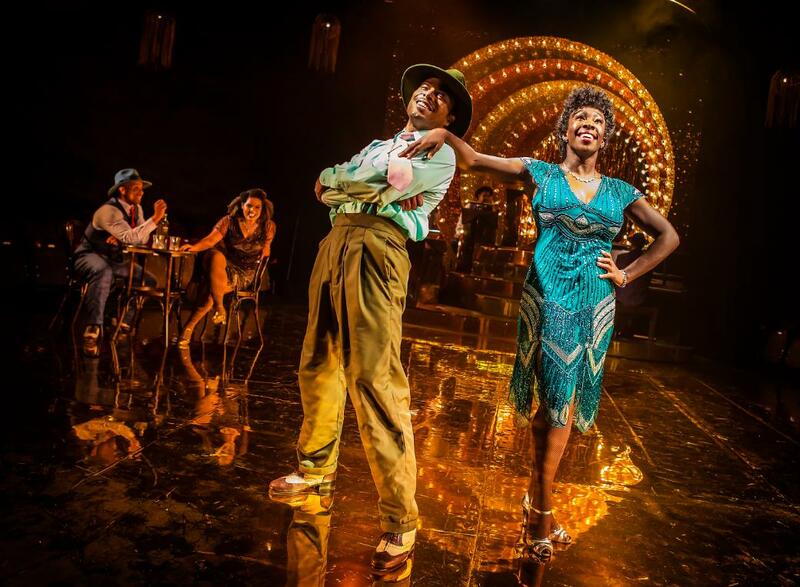 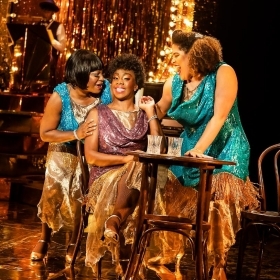 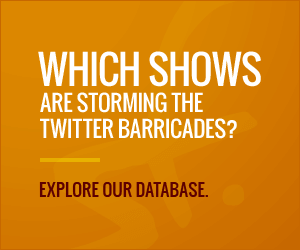 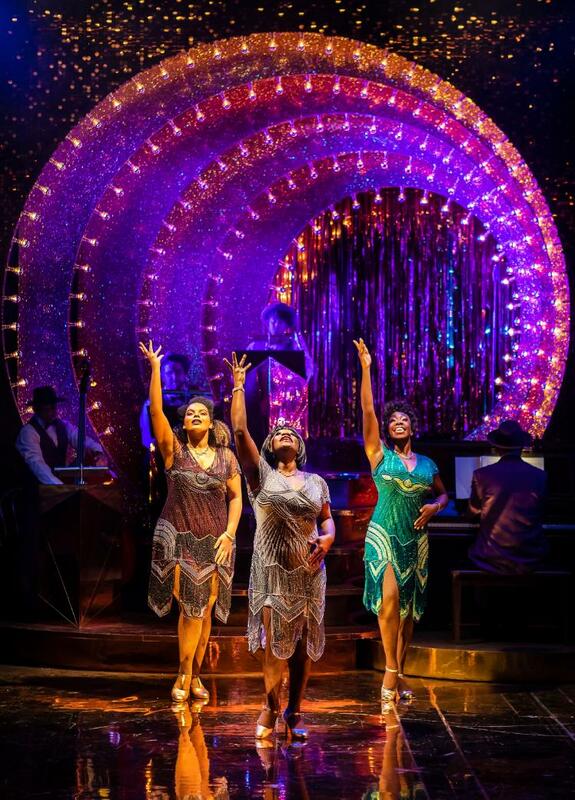 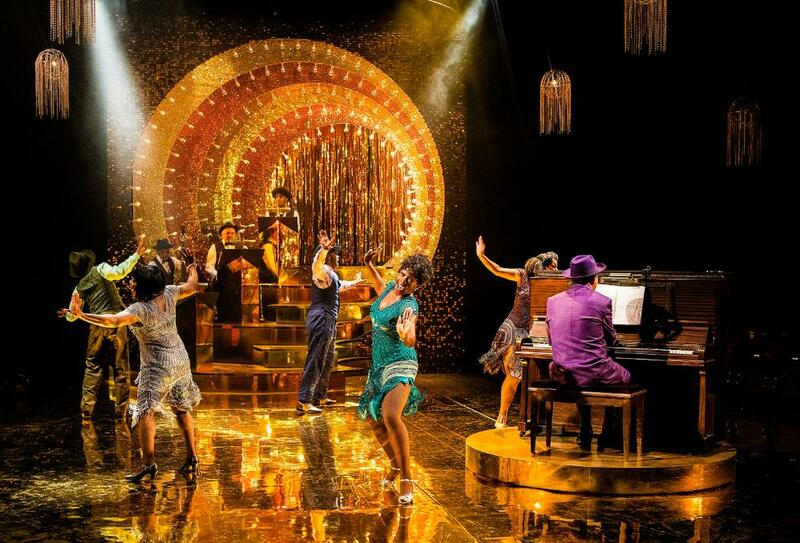 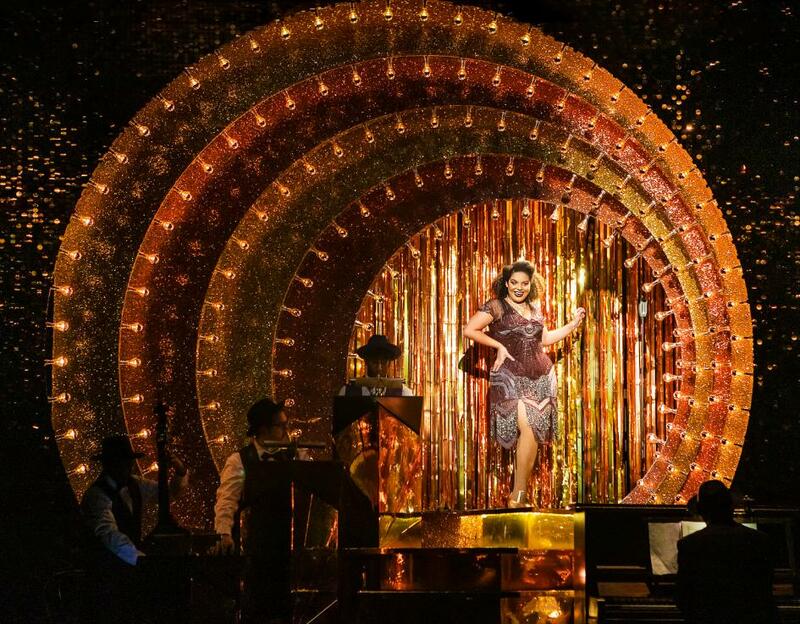 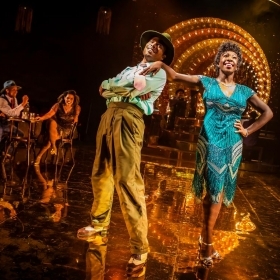 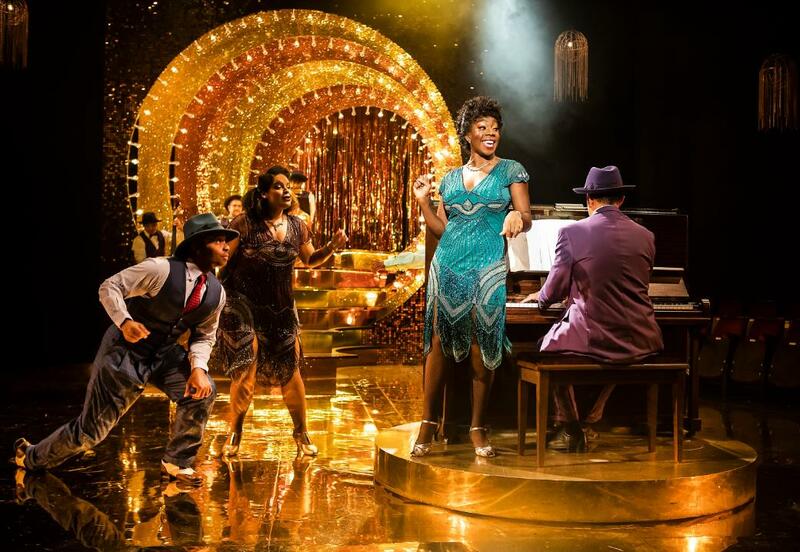 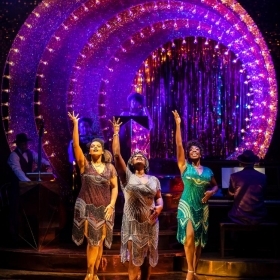 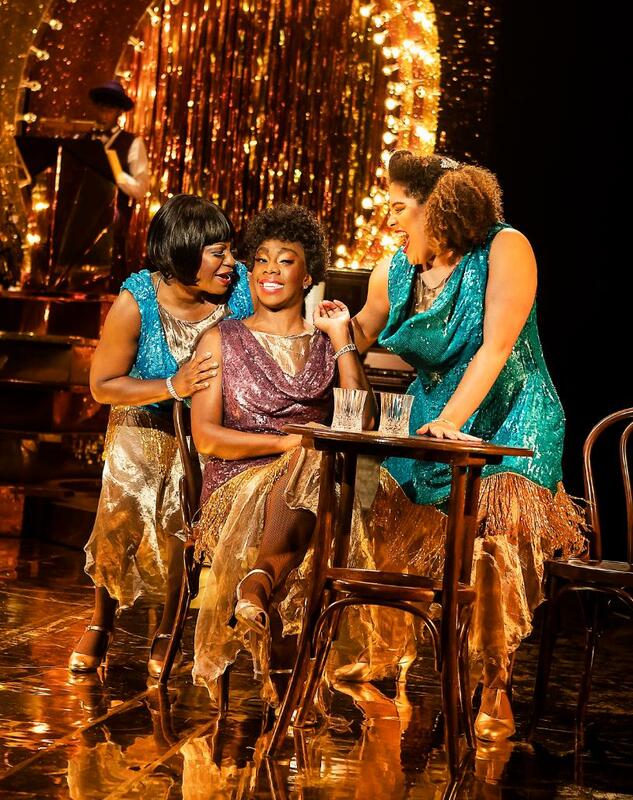 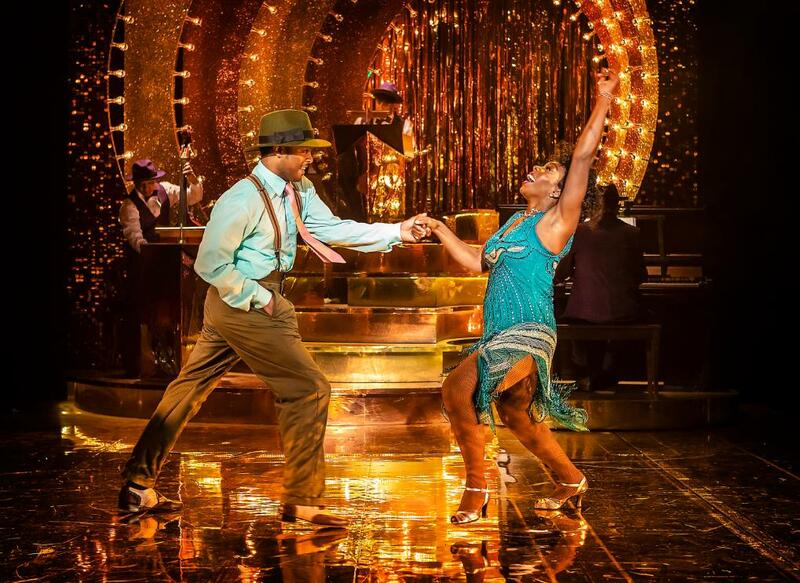 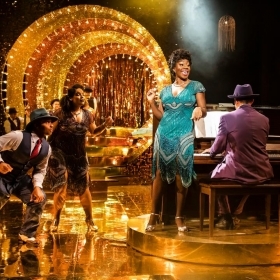 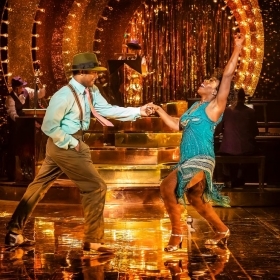 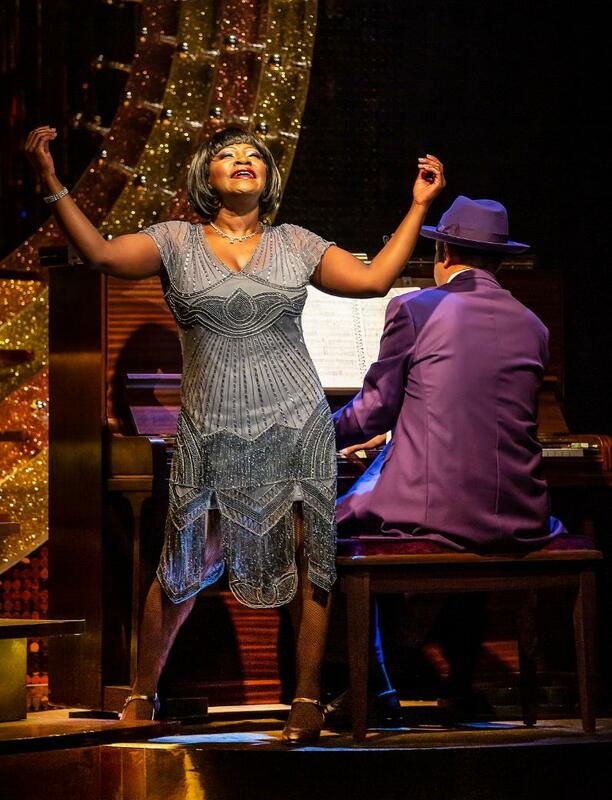 Directed by Tyrone Huntley in his directorial debut, and choreographed by Oti Mabuse in her theatrical choreographing debut, this new production will mark the first London revival in almost 25 years. 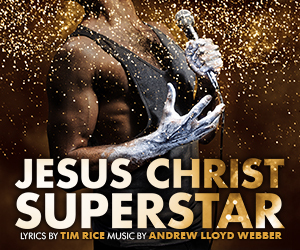 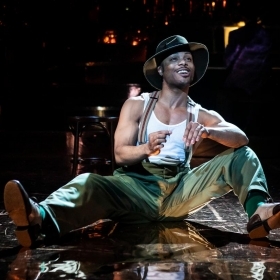 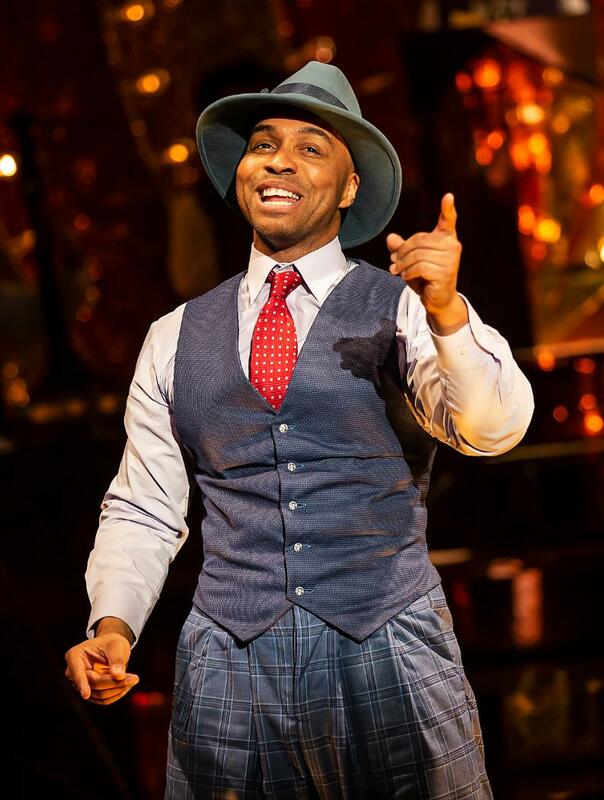 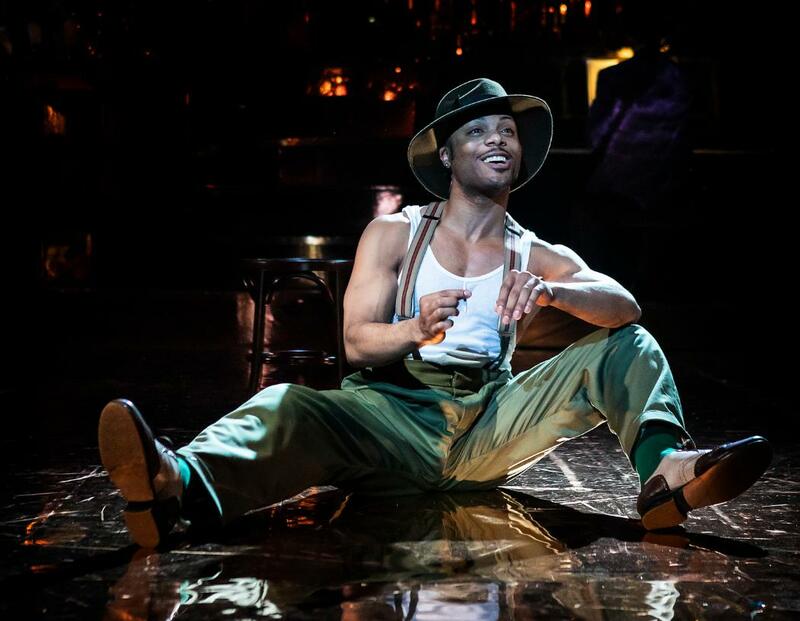 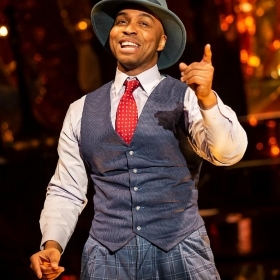 Tyrone is best known for his acclaimed performance as Judas in Jesus Christ Superstar at Regent’s Park Open Air Theatre (Evening Standard Theatre Award, Olivier Award nomination) and Oti as a professional dancer on BBC One’s Strictly Come Dancing.